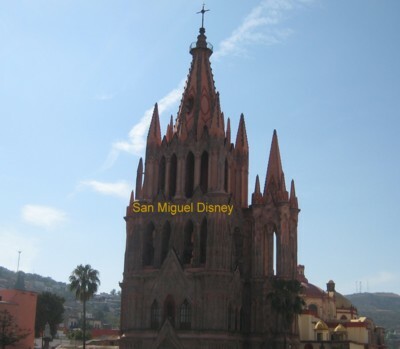 Gang members have created several experiences for Tourists to enjoy in San Miguel Disney. 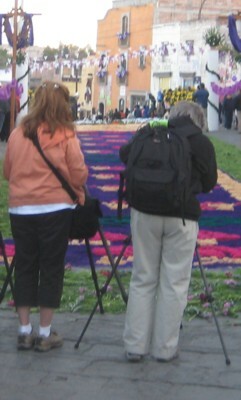 Thank you for your humorous take on San Miguel de Allende. 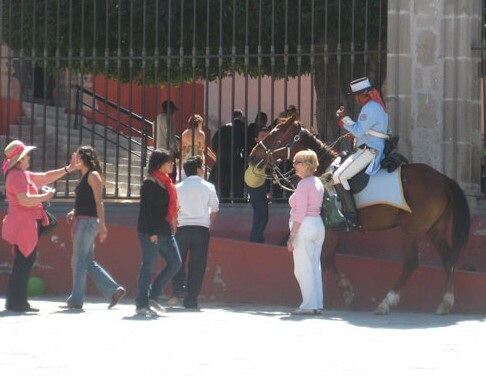 I know you love San Miguel as much as the rest of us. I love your sense of humor! My 4 year old nephew haven’t been to Disney, when he first the Parroquia at SMA from above, he said “Is that Disney?” now it all make sense. p.s. you really made me laugh! Thank you for articulating the strange simulacra that is SMA. I’ve been here two weeks and, while my western roots enjoy exoticizing and *Experiencing*, another (western, still, i guess) part of me is fascinated/concerned/disturbed by the apparent conspiracy to really highlight the authenticity of the place. It’s happening all over. I have a feeling it’s not just the tourists and expats. It’s a postmodern world. Make up a sign that says Guitar Wanted, when you arrive and then sit in the Jardin for the first day holding the sign. Someone will come by with one. It’s magical there. Or there are lots of Marachi Bands who only work the evenings. They might have a day rental available. 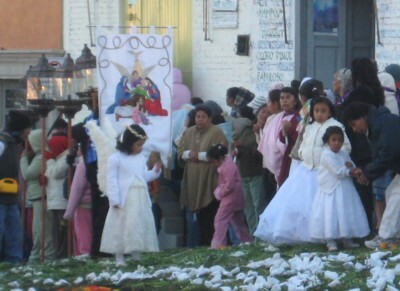 I am coming to San Miguel for the month of January 2011. I am looking to rent a guitar while I’m there. If anyone has any leads, I’d appreciate it. Ha! Ha! Ha! I read the comments and I think you pissed some people off !! What fun! Truly a black whirlpool in a sea of light. There may not be enough darkness in the world to extinguish the light of a small candle but there’s always rain. A writer/acquaintance of mine goes on about the infantilization of America. The oversize cars, the baggy/puffy hip-hop pants (out of scale for body size). All the lines are blurred, fact based experience is replaced with a wish based form where one needs quotes on “reality”. Interesting parallels to the outsider experience of SMA. 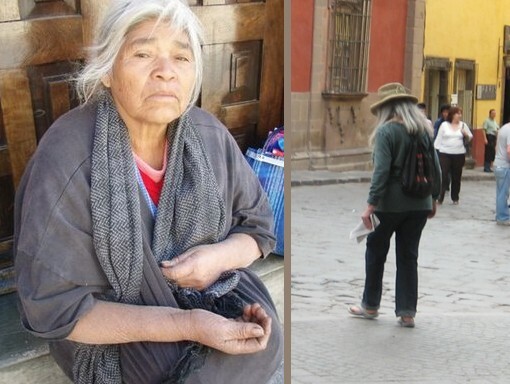 The disconnect between the real lives of Mexicans and our outsider perceptions for this culture is enormous. I spent three weeks (the January-February Ice Age Ride) this year in SMA. Way too optimistic a place but…! My wife and I will be moving down this fall. Proof for me that San Miguel de Allende IS a Disney property is that you can get Chinese food and pastrami at the same restaurant. This one is particularly astute as it gets at that part of all of us who find SMA so fascinating we can’t tell when to stop taking photos or to stop telling stories. We exalt ourselves for being here and attack anyone who slights our exaltations. Ingenious. Alicemae, a member of the civil list gang. Did it touch a nerve, Mark?